Kelly A. Geloneck advises clients on an array of federal tax and ERISA matters regarding employee benefits. Her practice encompasses qualified retirement plans, governmental plans, executive compensation, federal income and employment tax reporting, and ERISA plan litigation. 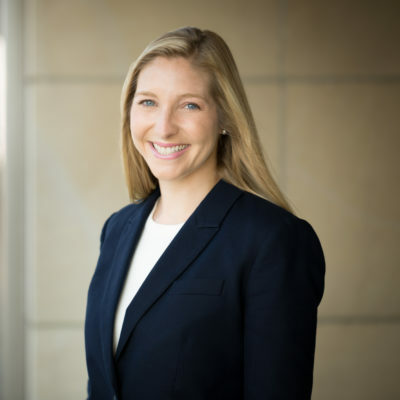 Prior to her legal career, Kelly was an associate with Mercer Consulting in Los Angeles where she analyzed and developed executive compensation structures with a focus on long-term and deferred compensation arrangements.